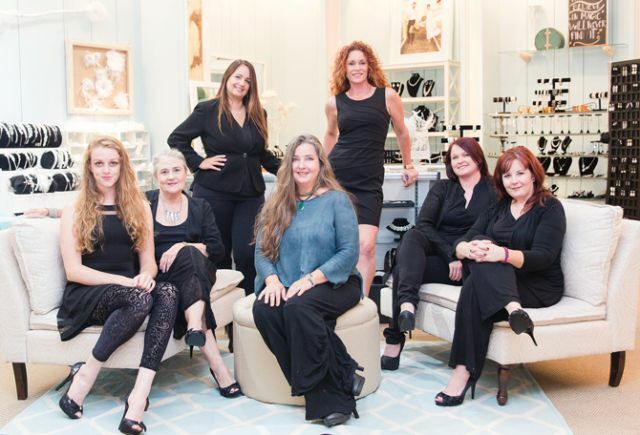 The Gilded Gown stylists (L to R): Grace Alexander (owner’s daughter), Vicki Senape, Elizabeth Ethridge (owner’s sister), Heather Lynn, Andrea Yeager, Emily Muse. (Center, in blue top): Owner Jacqui Wadsworth. Nearly a decade after opening The Gilded Gown in Knoxville, Tenn., one thing is abundantly clear: Jacqui Wadsworth is an entrepreneurial survivor. An energetic, high-spirited soul, Wadsworth has overcome being dropped by her store’s lone orderable line; a shuttered roadway bridge that limited access to her store; three different relocations; and the voluntary six-month closing of her boutique to recharge and secure a better, more sustainable future. Today, the perpetually optimistic Wadsworth stands better for having faced those obstacles, a more confident, competent and assured owner who has led the modern incarnation of The Gilded Gown into exponential annual sales growth and a spot as one of Tennessee’s top bridal shops. “You can’t let some bad experiences ruin your zest for life or the love you have for your business,” Wadsworth says. Wadsworth spent nearly 20 years on the manufacturer’s end of the business as a broker, purchasing end-of-season goods, including bridal gowns and even component parts, for resale. “I was green before green was a thing,” she jokes. The work provided Wadsworth a comfortable living and any thoughts of entering the retail game – bridal or otherwise – would’ve likely never happened if not for a pair of events stirring her entrepreneurial energy. When Wadsworth remarried in 2006, she eschewed traditional bridal expectations and ventured around Knoxville seeking a blue dress. Looking at prom gowns, Wadsworth couldn’t find anything to try on in her size – 14. “And that’s not an unusual size for women in this area,” she says. It seemed strange, Wadsworth admits, especially so as she knew her own warehouse hosted an abundance of double-digit sized bridal gowns. It was the first time Wadsworth considered how her existing inventory might solve an obviously present market need. At the same time, U.S. free trade with China continued to hamper Wadsworth’s own brokerage business. As U.S. manufacturing outposts closed, Wadsworth began to contemplate another way of life. In 2007, Wadsworth landed a 2,500-square-foot retail spot in a south Knoxville strip center and launched The Gilded Gown early the following year by combining hundreds of bridal, bridesmaids, prom and mother-of-the-bride gowns already in her wholesale warehouse with a large, hand-plucked assortment of dresses from one major manufacturer. 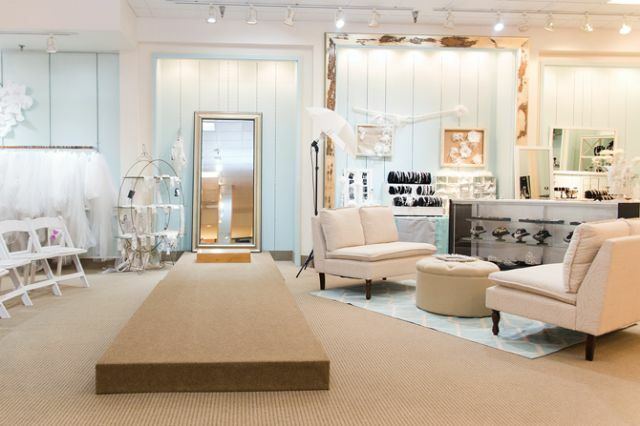 The metamorphosis from broker to bridal retailer, Wadsworth confesses, proved challenging. She was accustomed to selling discounted goods by the truckload over the phone and predominately to men. At The Gilded Gown, she sold one gown to one female in person. And it was a drastic shift. That she did, as Wadsworth and her team moved The Gilded Gown’s arrow upward with customer-first service that produced year-over-year sales gains and a swelling customer base. “It felt like we were on our way,” says Wadsworth, who soon took over an adjacent 2,000-square-foot storefront to run a 4,500-square-foot shop. With business humming along in 2011, however, Wadsworth hit a pair of significant hurdles. First, the major manufacturer that supplied her shop’s lone orderable line ceased its relationship with the Gilded Gown following the opening of its own local retail spot. At that same time, the roadway bridge providing customers access to Wadsworth’s area of Knoxville closed. “Those two things really put us in a pinch,” Wadsworth says. Rather than grumble, Wadsworth crafted solutions. She found new lines to carry and searched for a new location to overcome the bridge closure. In January 2012, Wadsworth moved The Gilded Gown into a 4,500-square-foot space at the Knoxville Center mall and stood energized by the future’s prospects. Almost immediately, Wadsworth saw signs of trouble with her new location. Her lease required her to maintain regular mall hours of 10 a.m. to 9 p.m. That became a quick burden on operations and labor expenses, while also failing to reflect the needs of her clientele. “I had a hard time getting up in the morning,” she admits. For a time, Wadsworth explored selling the business and its inventory, but rejected any of the pennies-on-the-dollar overtures she did receive. Unsure of her next step, Wadsworth became active on the Wedding Water Cooler group, a virtual collection of bridal industry pros, including manufacturers, retailers, event planners and influencers. 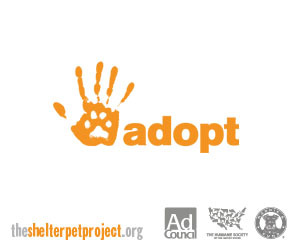 There, amid the fresh exchange of ideas and the encouragement of the group’s founder, Paul Pannone, Wadsworth discovered hope and enthusiasm amid the uncertainty. Yet more, she began to analyze her business practices with an eye on profit. The Gilded Gown, she determined, would rise again. Over six months, Wadsworth sincerely and sharply reevaluated her business, both its successes and struggles. She studied her numbers; researched potential vendor partners; dove into learning about Facebook as a marketing tool; and established a new business game plan, which included extracting her business from bridesmaids and mother-of-the-bride gowns as well as in-house alterations. When she was ready to reopen in January 2013, Wadsworth returned to the Knoxville Center mall in a 3,500-square-foot space. (At the mall’s request, she later moved to her now-current 6,400-square-foot storefront.) Committed to avoiding past mistakes, Wadsworth negotiated the lease to fit her business. She insisted on operating hours of 11 a.m. to 7 p.m. for her store and terms that excluded her business from the mall’s holiday hours. In the nearly four years since The Gilded Gown’s resurrection from the bridal retail graveyard, Wadsworth and her team – one that includes her daughter, Grace McRae Alexander, as well as her sister, Elizabeth Ethridge – have put The Gilded Gown on a stable path to long-term sustainability. The store has enjoyed year-over-year sales growth and an ever-swelling customer base coming from five states. The Gilded Gown stocks approximately 450 bridal gowns in sizes 0-36 with at least 20 gowns of each size on the sales floor each day. Prices range from $400-$3,000. “We’re the ‘for-all-brides’ store,” says Wadsworth, who confesses a love for “sparkle and shine” that has made her feel at home in bridal retail. She’s constructed strong business relationships with a handful of manufacturers, electing to go deep in inventory with just a few carefully selected vendors and specifically seek higher-margin items. This practice, she says, allows her to build equity with her business partners – “Your business is only as good as your business partnerships,” she confides – and streamline operations as well as finances. 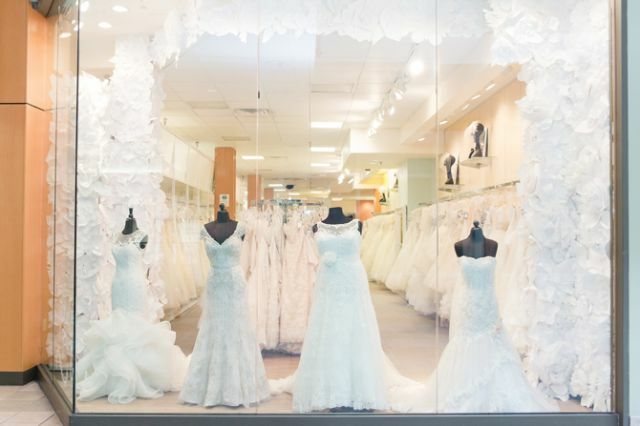 Wadsworth, in fact, calls bridal retailers the last bastion of true, personalized service that women might ever experience, and says her team looks to empower customers, overcoming individual hang-ups they might have to find their dream gown. It is a part of the store’s daily plan. “We’re bringing the love,” Wadsworth says. “We’re trying hard to help our brides feel good and beautiful about themselves because that’s a true blessing. With her eyes set on additional growth, Wadsworth is currently leading a group collaborative with other stores to increase marketing reach. The Bridal Boutiques group will promote bridal retail nationally and locally as the portal to bridal and run a website – www.bridalboutiques.us – alerting brides to what they can expect during a bridal boutique visit. “We are all stronger together,” she says. 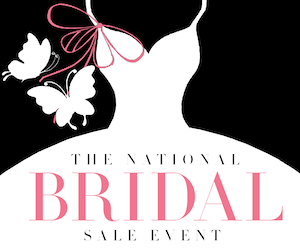 To that point, Wadsworth notes this past summer’s inaugural National Bridal Day Sale, when more than 850 bridal stores across the country collaborated to promote bridal retail. Wadsworth, who managed that initiative’s Facebook outreach, credits the collective effort with spurring The Gilded Gown’s best July ever. “If this is what we can achieve in year one, then the sky’s the limit,” she says. With a flurry of obstacles behind her and optimism on her side, the persevering Wadsworth is now fully focused on The Gilded Gown’s future and its promise. “I’m just so excited about where we are and where I believe we can be!” she says.